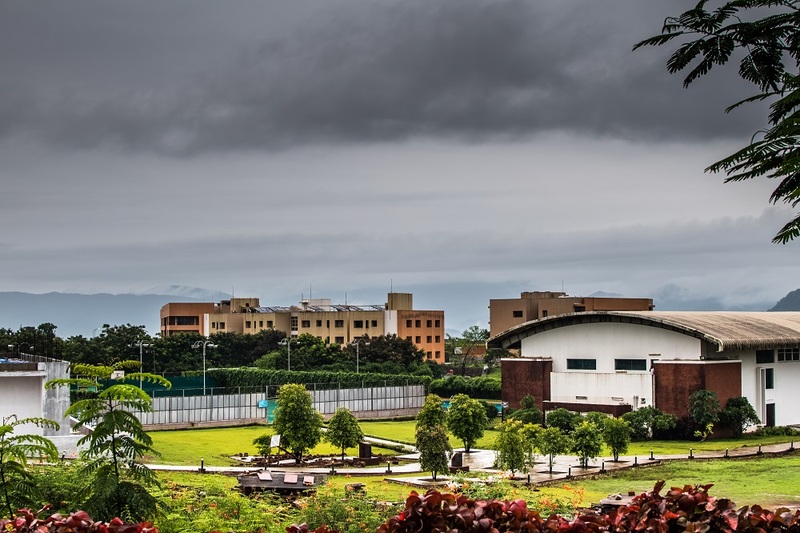 Goa Institute of Management nestled in the Western Ghats has become an epitome of contemporary management knowledge with a retreat in the hills. It’s a perfect blend of keeping abreast with the times and yet to reflect on the values one needs to follow in life for sustainable growth and ethical business practices. The mission of Goa Institute of Management (GIM) is to create knowledge and nurture leaders for sustainable business and an inclusive society for India and the world while maintaining a strong and ongoing commitment to Goa. The institute endeavours to train managers to respond competently and confidently to the economic, social and organizational challenges arising from rapidly advancing technology, a shifting economic base and a global marketplace. India is a hotbed for innovation and entrepreneurship with myriad opportunities in healthcare. Frugal innovations like the smallest hand-held ECG kit and Arvind Eye Care to AI-driven cutting-edge research; from the world’s largest health insurance scheme to practicing of various alternative medicine systems, India presents itself as a unique place to get educated in healthcare management. The program has earned a reputation of being a beacon of domain knowledge in a short span of time. With activities like Know Your Health Provider (KYHP), wherein the participants visit hospitals, health centres, pharmaceutical plants, retail pharmacies and NGOs in Goa, the program is a perfect amalgamation of theory and practice. This allows the students to observe the problems on the ground in public health systems and offer solutions from their management learning. HCM students have many a times solved a real-life problem and made a mark on the state healthcare systems. Incidentally, GIM is one among 13 institutions across India chosen to set up an ambitious incubation centre on campus. 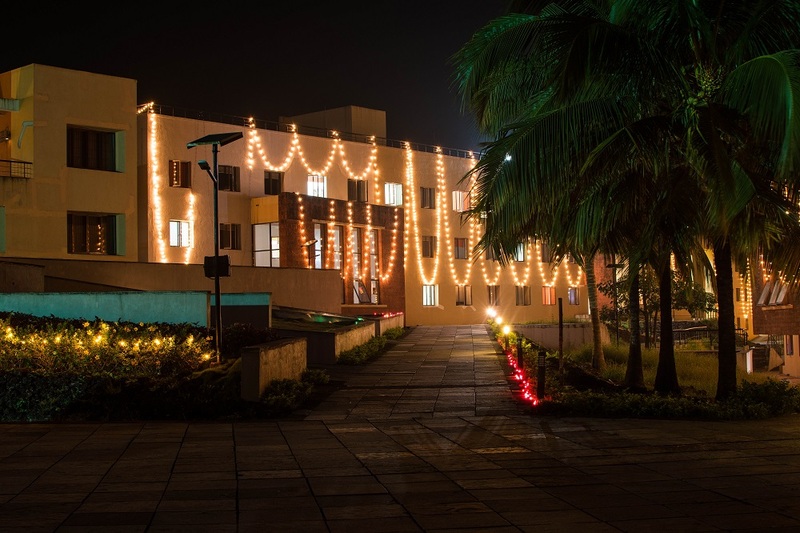 The two-year full-time PGDM is the Institute’s flagship program. The PGDM is accorded NBA accreditation and equivalence with Master of Business Administration (MBA) Degree from an Indian University.